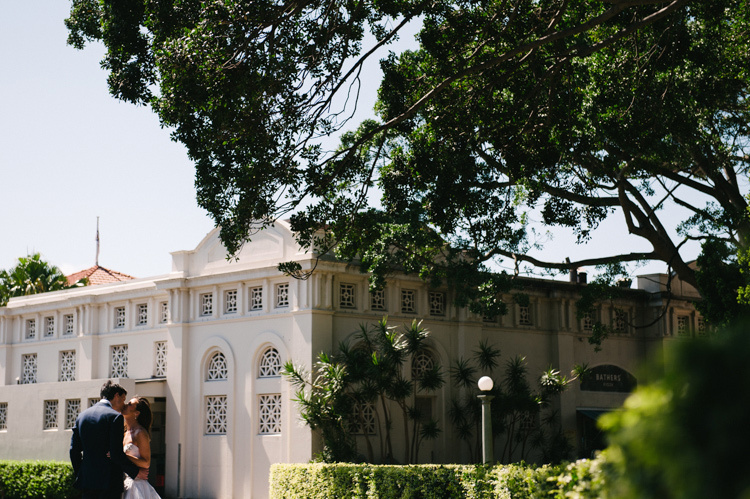 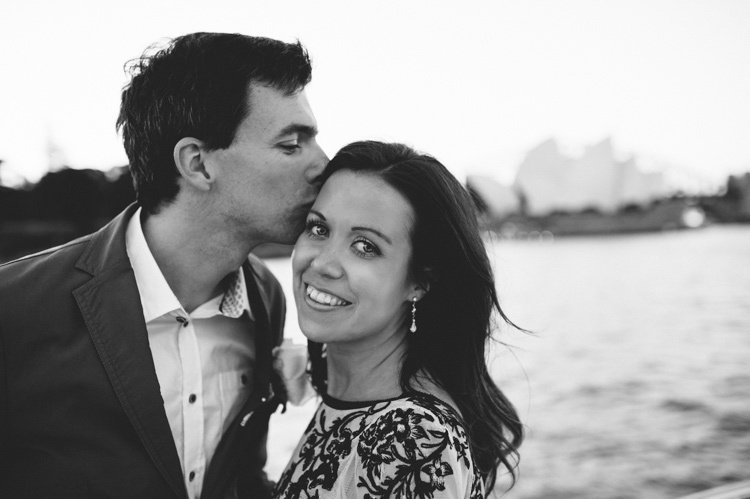 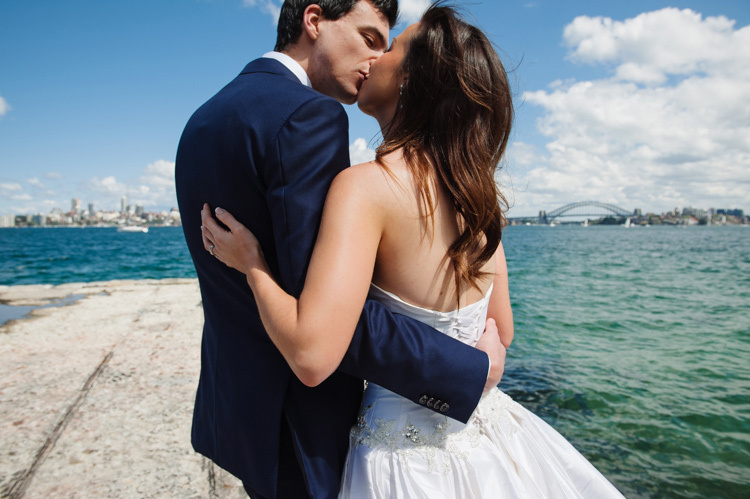 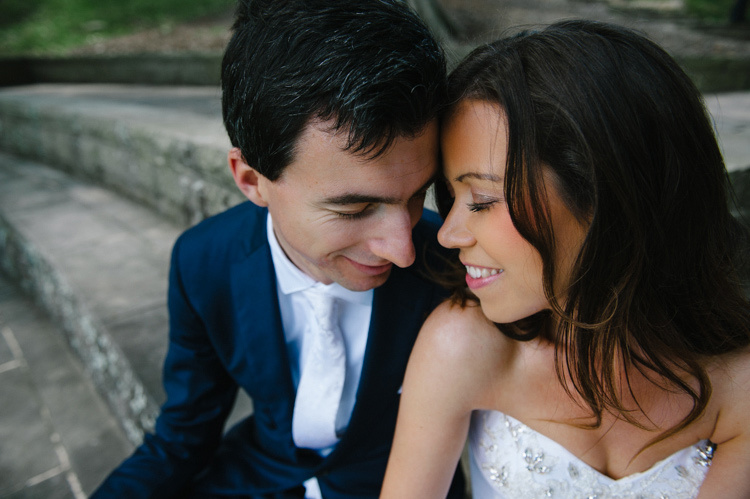 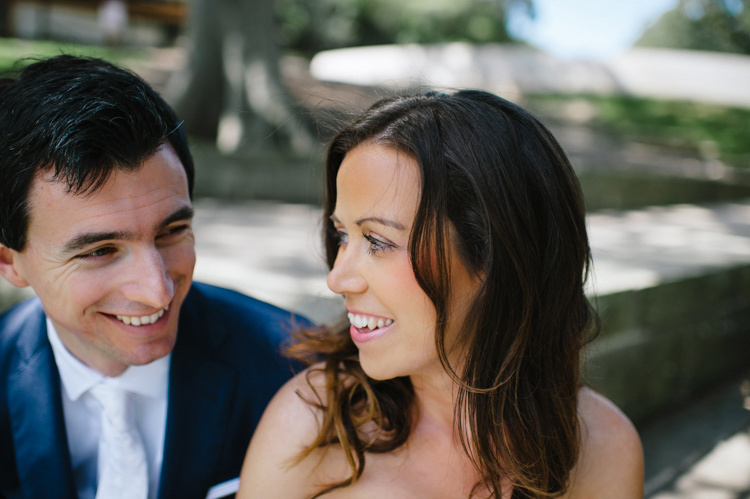 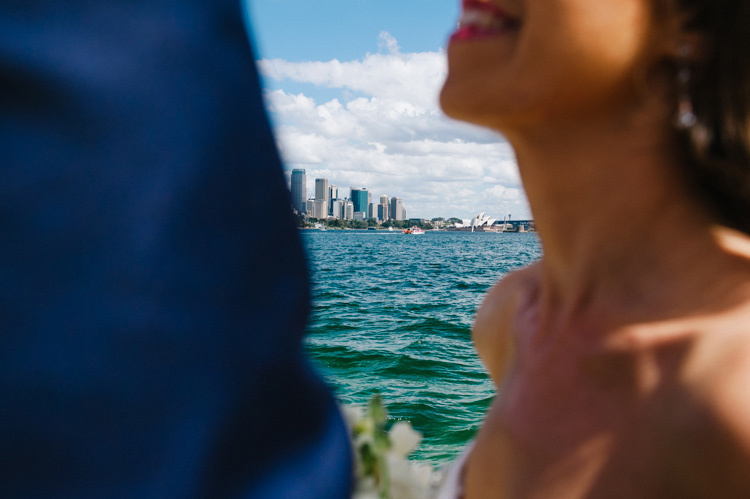 Amy and Adam were married back in England earlier this year and were keen to celebrate with their Aussie crew back in Sydney. 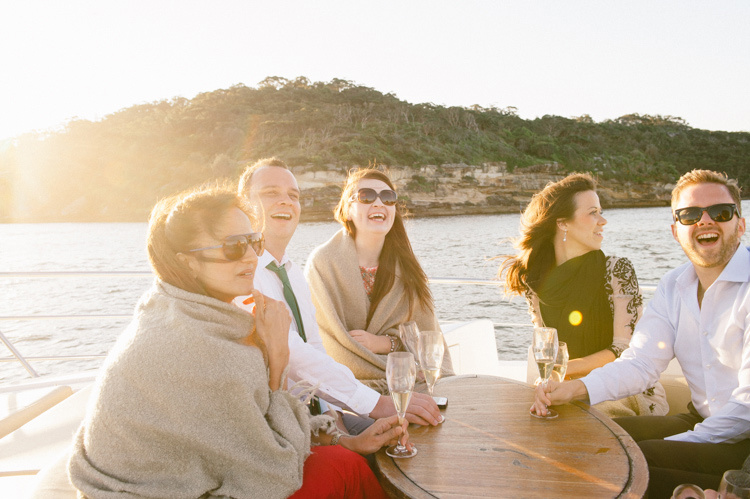 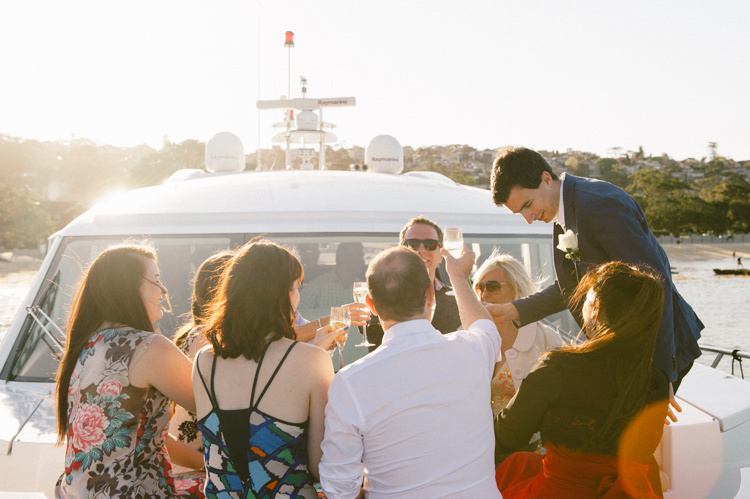 They definitely took advantage of Sydney's gorgeousness, first with photos at Bradleys Head in Mosman, a reception at Balmoral beach and the Bathers' Pavilion, and then a cruise around the harbour on a pretty amazing boat! 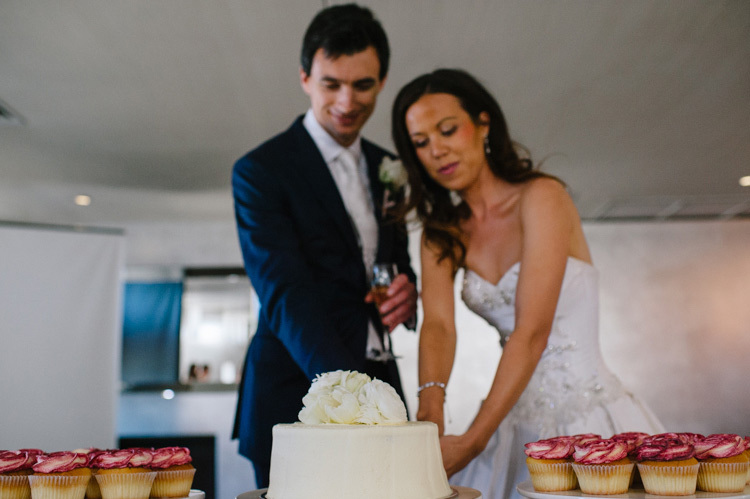 Amy and Adam are the nicest couple, incredibly sweet and genuine, and I was so pleased to be part of this celebration.